Fargo's Blog: Troll on the move...or watching? These little folks are located throughout Wroclaw. Originally a symbolic part of the Solidarity movement, they seem to be secretly breeding at night. I'll be on the lookout for any that resemble Edward Snowden. 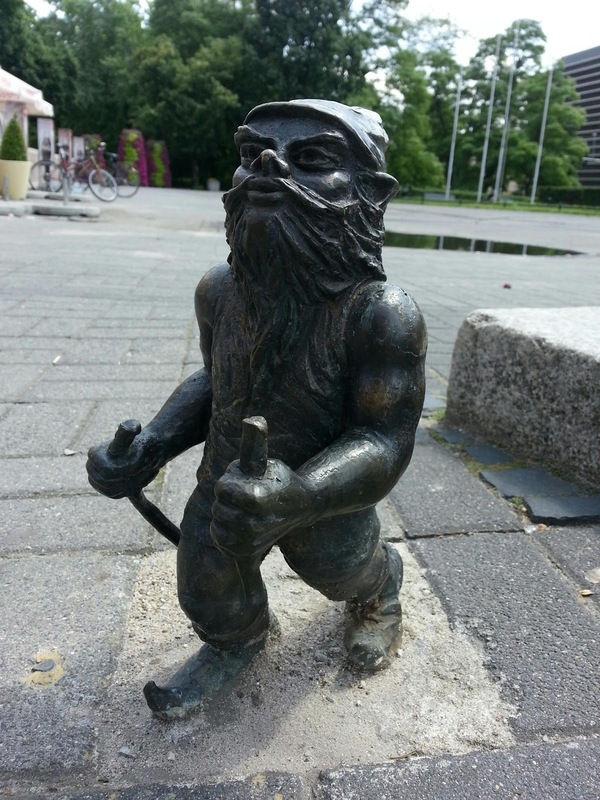 Although the mini-statues may be part of another NSA program. intersting blog by Fargo ,very briefly described .i would love to know more about the statue in the picture and soliditory movement what is it? how it happened? ?why is that statue there?